WNC Diversity Engagement Coalition's vision is to create connections, build capacity and promote diverse professionals. Let us help spread the word on a recent job, career opportunity, internship, or apprenticeship to a more diverse, and inclusive audience. Submit your information below and we will include it in our bi-weekly e-newsletter. If urgent, please also email the WNC DEC Program Coordinator directly - info@wncdec.com. 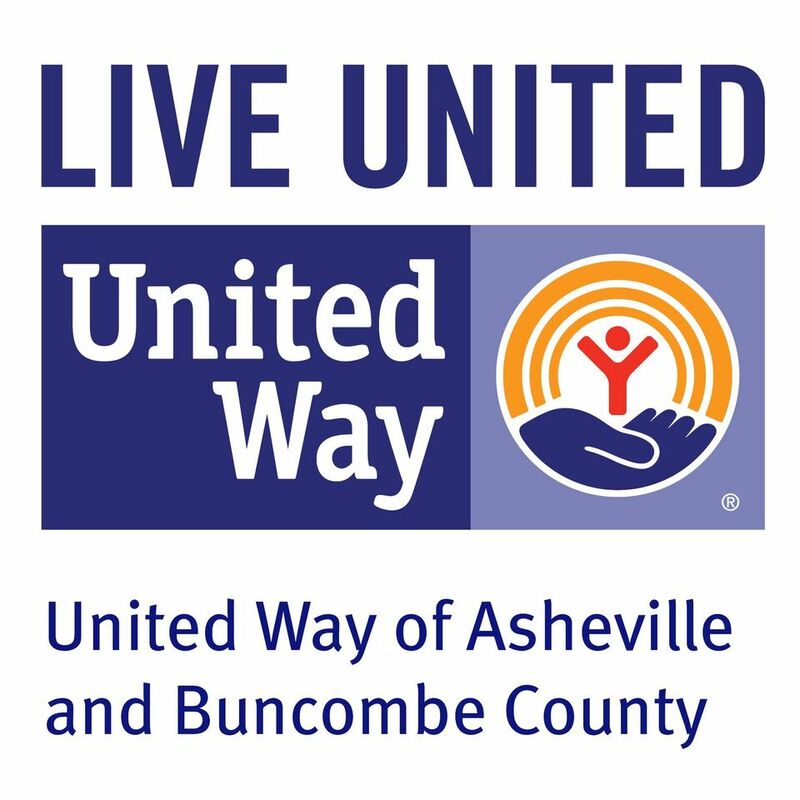 use the form below to post a job opening to the wnc dec - community job board.